Authorities in Linden, Ala. are searching for answers after the suicide of McKenzie Nicole Adams. Her family members believe racism was to blame. Adams, who loved dolls and hoped to become a scientist, was found dead at her home by her grandmother. 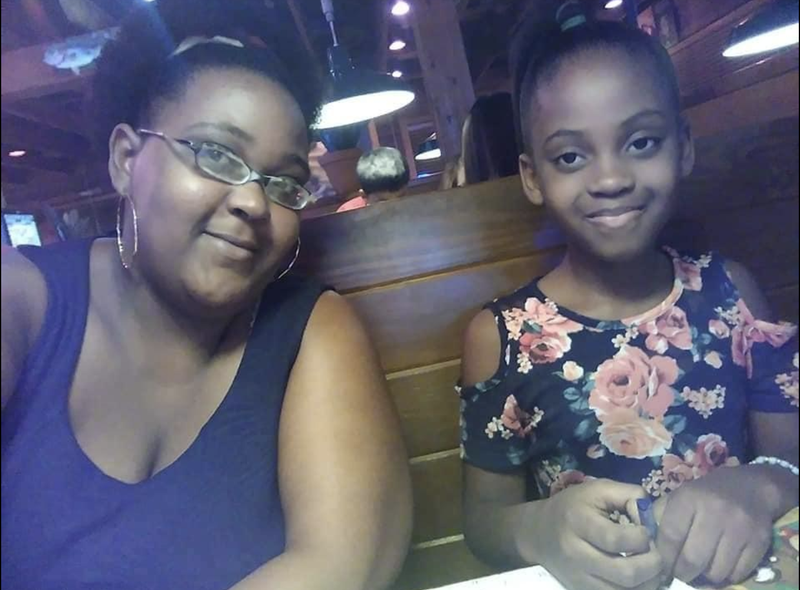 While the official cause of death has yet to be revealed, Eddwina Harris, Adams’ aunt, told the Tuscaloosa News that her niece experienced bullying at U.S. Jones Elementary in nearby Demopolis. After befriending a white child at her school, Adams was told to end her life by other students. Adams’ family says that McKenzie had been bullied during kindergarten at Linden Elementary before she was transferred. In a statement, Linden School District Superintendent Timothy Thurman refuted their claim. Demopolis City School System attorney Alex Braswell told NBC News that the district is cooperating with local police departments. On Monday, McKenzie’s mother took to Facebook to mourn the loss of her daughter.